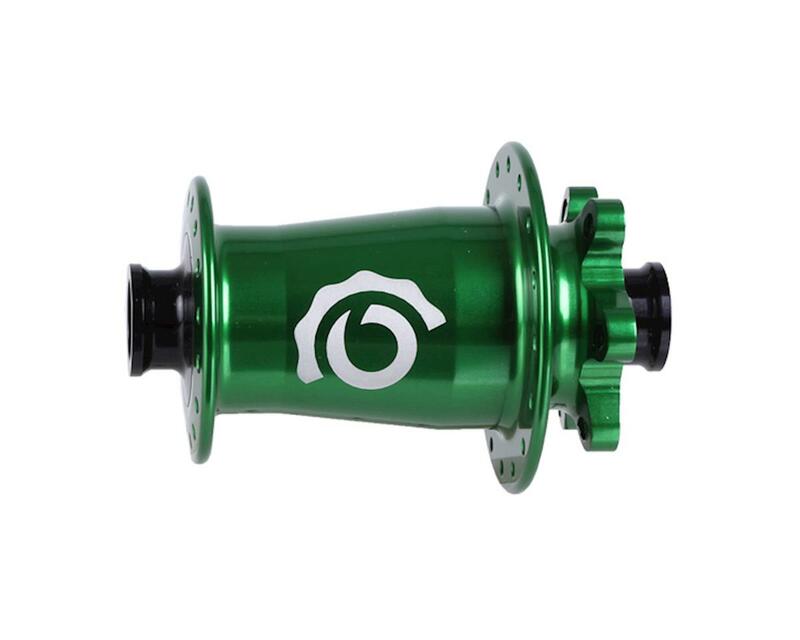 Industry Nine's Torch Series hubs offer amazing anodized color quality and the lightness and of a truly superior hub. The moment you see these hubs in person, it's easy to tell why i9 is known to make one of the best-looking hubs on the market. Large diameter flanges are angled to lower spoke stress, improve wheel stiffness, and braking torque transfer.